Why settle for a pale imitation when you can have the real thing? Pure heritage Berkshire pork is distinctive for its rich ruby color and exquisite marbling, tenderness, and depth of flavor. 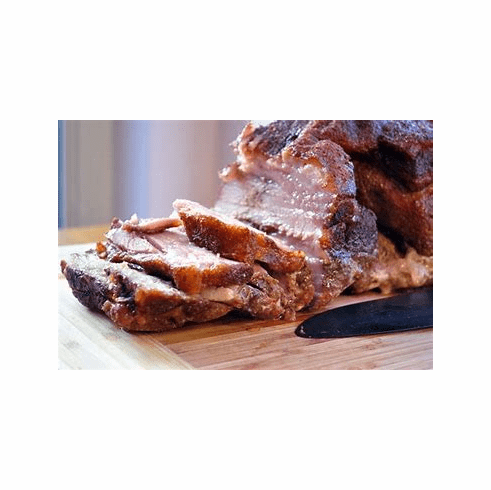 Shoulder Roasts are great on their own as a roast, but are also an excellent cut for barbecuing and/or making pulled pork. Roasts are between 2.27 – 3.06 lbs. 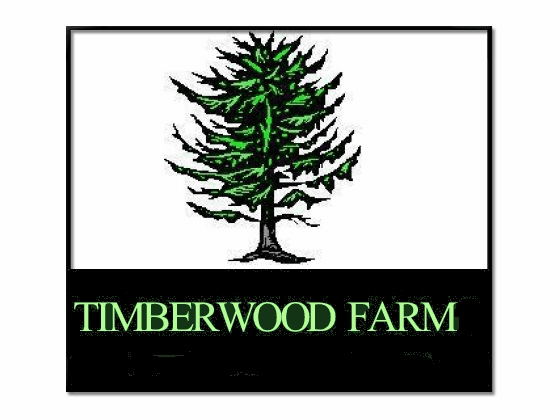 Copyright © 2007 Timberwood Farm All Rights Reserved.